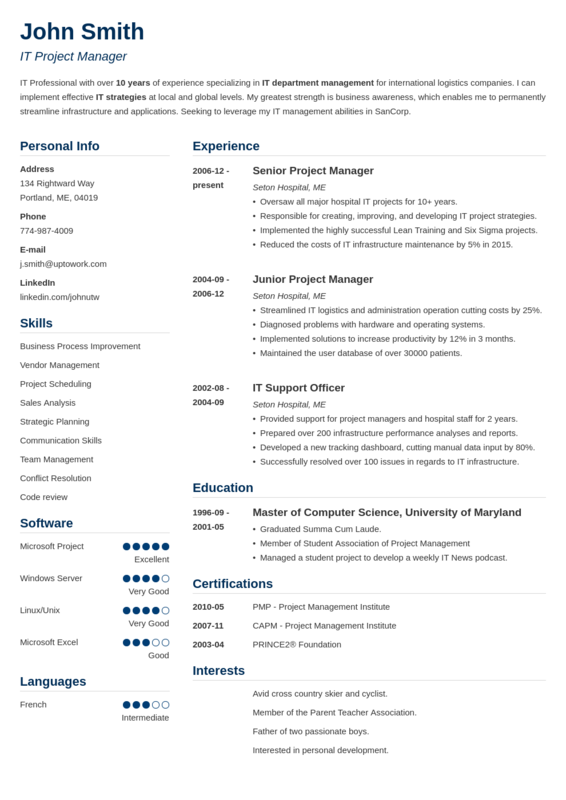 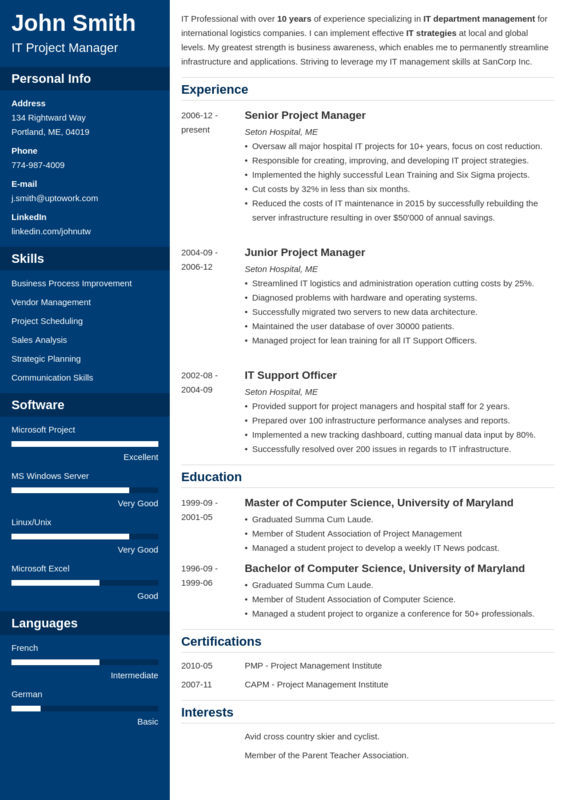 A resume template is a blank resume form you can simply fill out and send over to your prospective employer. 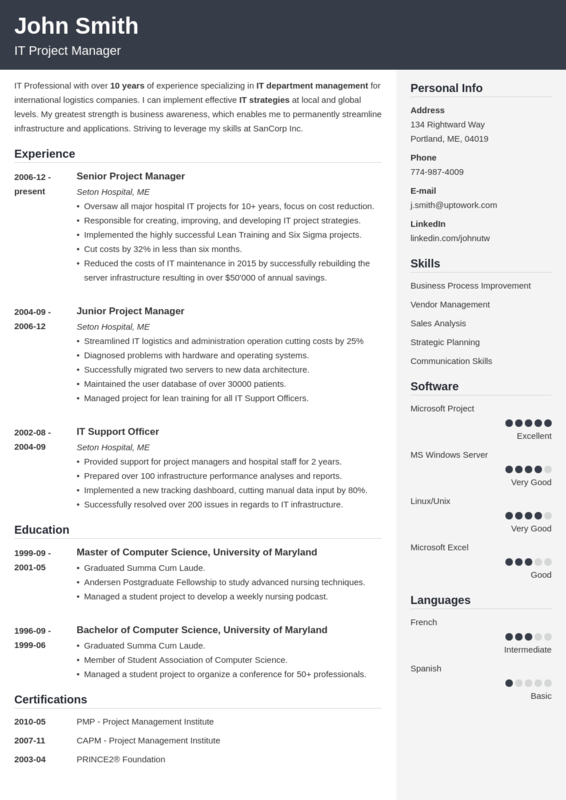 Zety&apos;s resume templates are created with the help of recruiters and follow the best practices in HR. 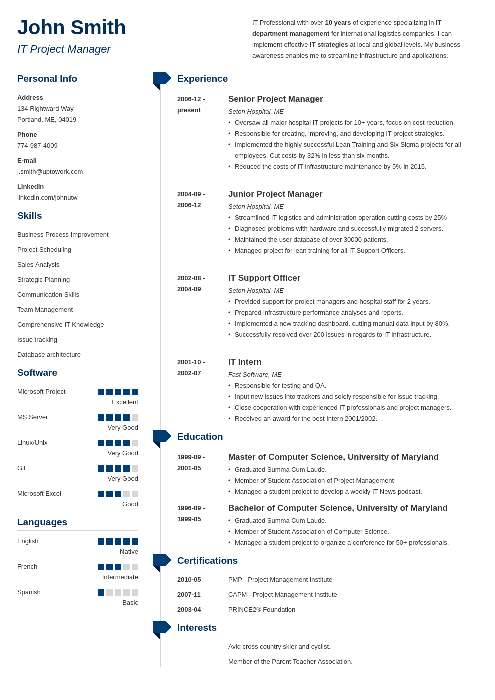 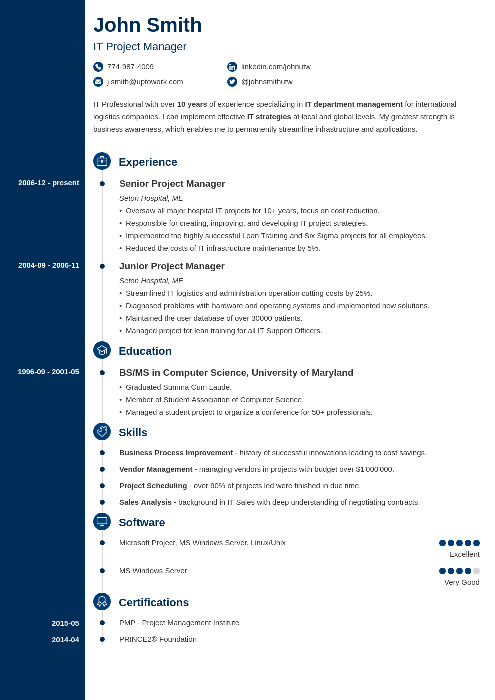 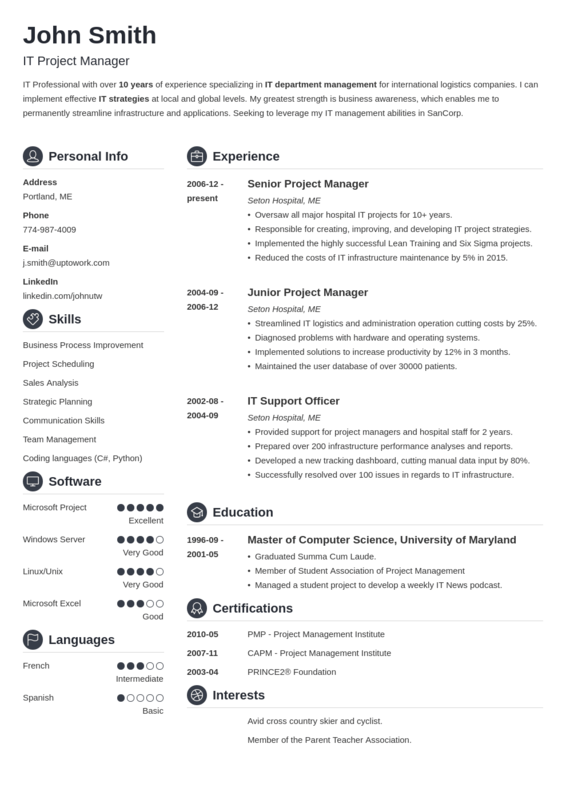 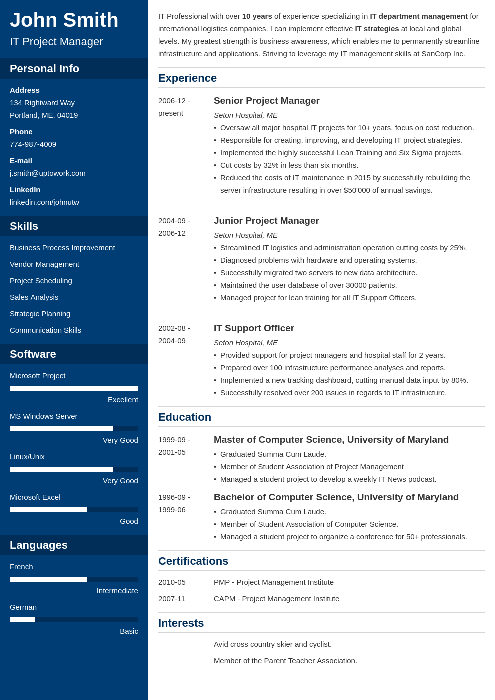 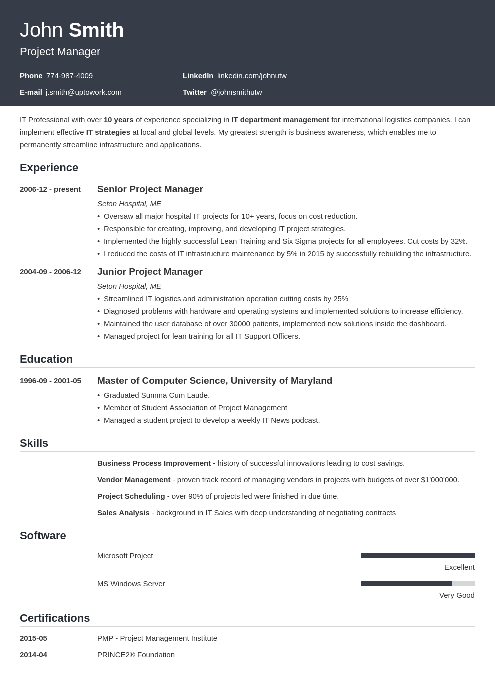 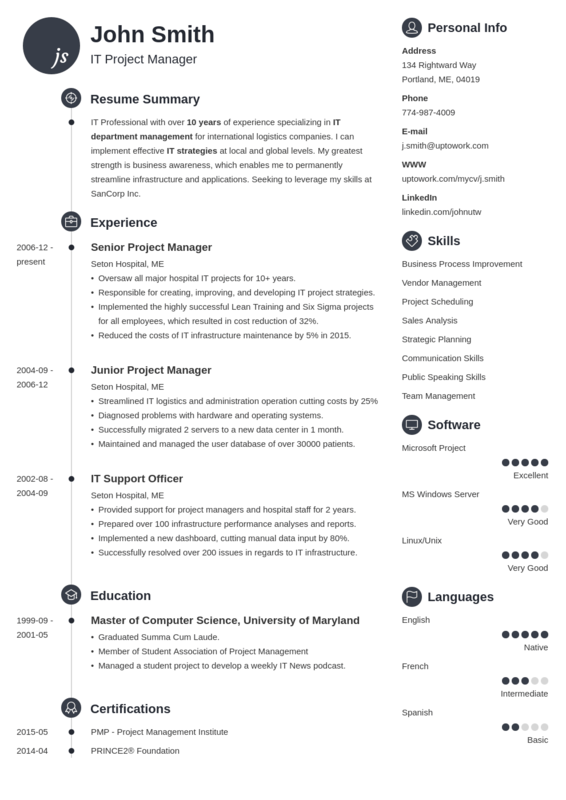 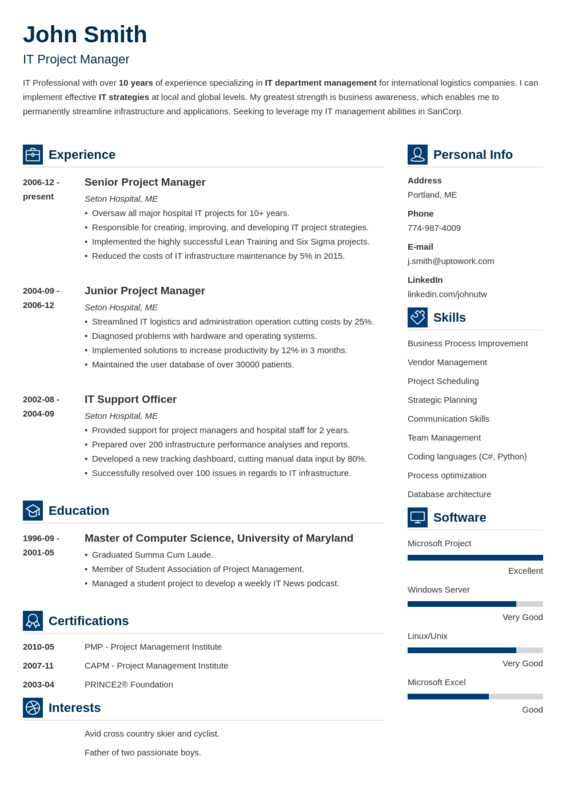 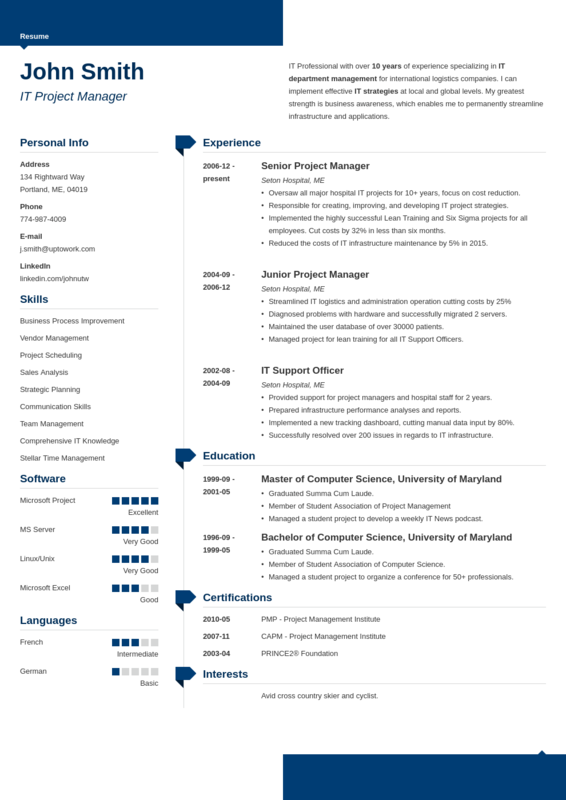 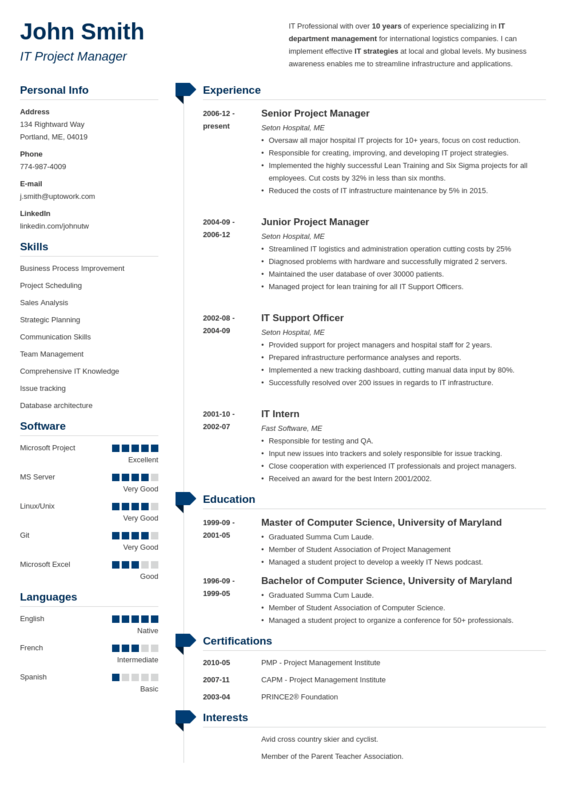 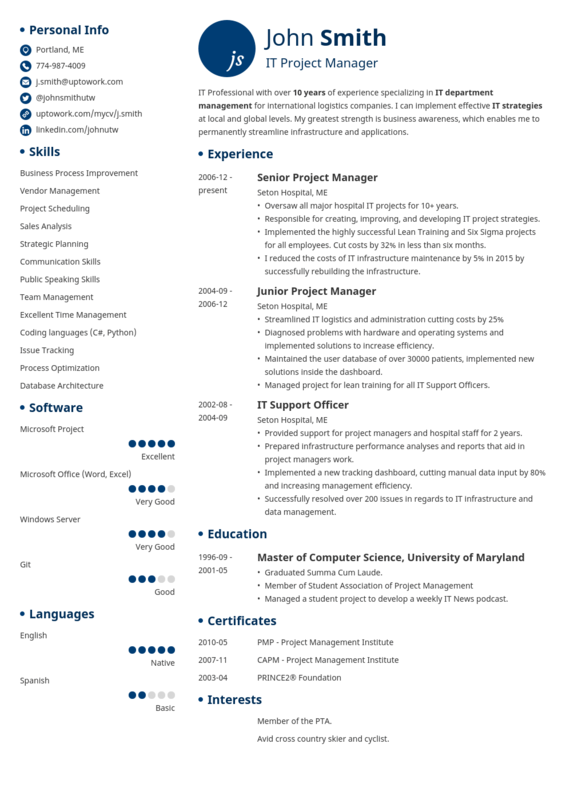 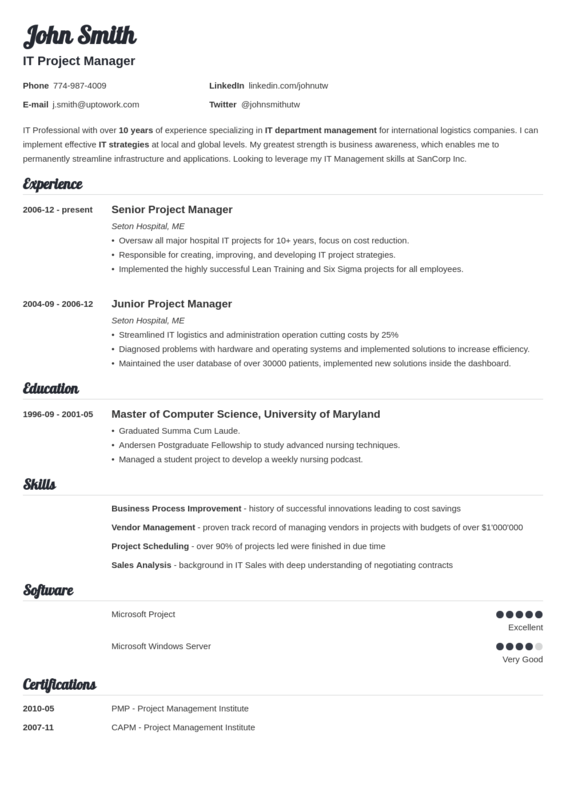 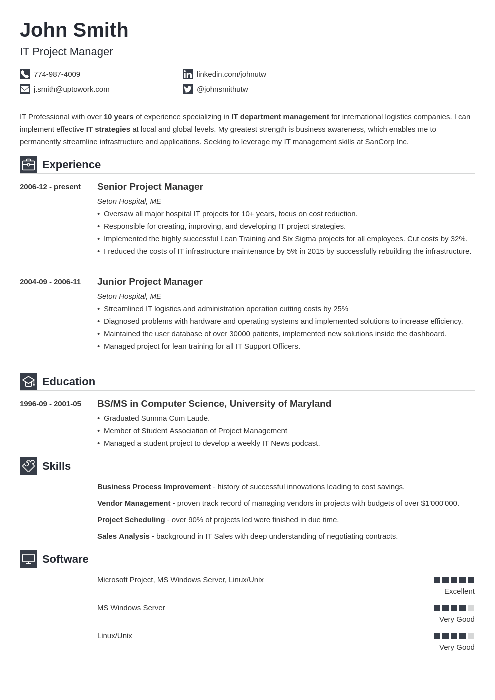 Each resume layout is ATS friendly, the format is easy to scan, and will provide the hiring manager with all they need to make sure you&apos;re the perfect candidate.